Your Child’s Baby Tooth Has a Cavity – Should You Have it Filled? 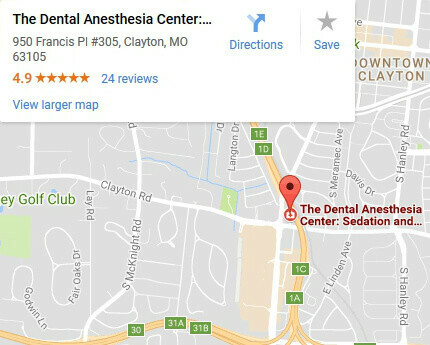 You are here: Home / Blog / Your Child’s Baby Tooth Has a Cavity – Should You Have it Filled? Early childhood caries (ECC), is now the most common chronic early childhood disease in the United States. 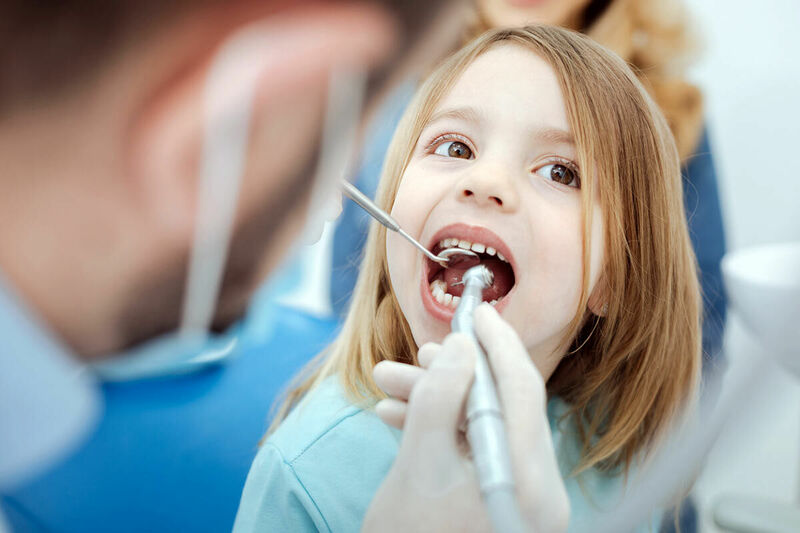 If you’ve had your young child to the dentist and have discovered that he or she has a cavity, you may be wondering if you should hassle with having it filled. You may reason that since the tooth is going to fall out anyway, there’s no need to worry about it. Although it might be tempting just to let a baby tooth cavity go untreated, it is not a good thing to do. Cavities result from tooth decay, which can be both the result of genetics or of poor dental hygiene. The more porous a tooth is, the more likely it is to succumb to tooth decay. When your child has teeth with more or deeper ridges, it can predispose them to bacteria resting on the surface of the teeth, which can lead to tooth decay. Although they are called “baby teeth,” there is no set time when children lose them. For some children, so-called baby teeth can last until they are 12 or 13. Tooth decay is an infection. If you don’t get rid of the decay, then it is likely to spread to the teeth surrounding the cavity – which can lead to some serious issues down the line. If you don’t address a cavity when your child is young because you assume that they are going to lose the tooth anyway, it might cause damage to the permanent teeth around it. Other consequences that can come from not addressing baby tooth decay are that the tooth can become sensitive and cause pain when chewing. That might make your child avoid chewing in certain areas of their mouth, which can lead to misalignment of the jaw. It can also stop them from speaking properly if they are trying to avoid their tongue pushing up against the necessary teeth used to make different sounds. Through a process called remineralization, some small cavities can possibly repair themselves. If the cavity is caught when it has just started, your dentist can give you some tips so that you can better care for your child’s teeth and perhaps prevent the cavity from growing. In addition, the dentist may be able to determine that the tooth is close to falling out and therefore may not be necessary to fill it. 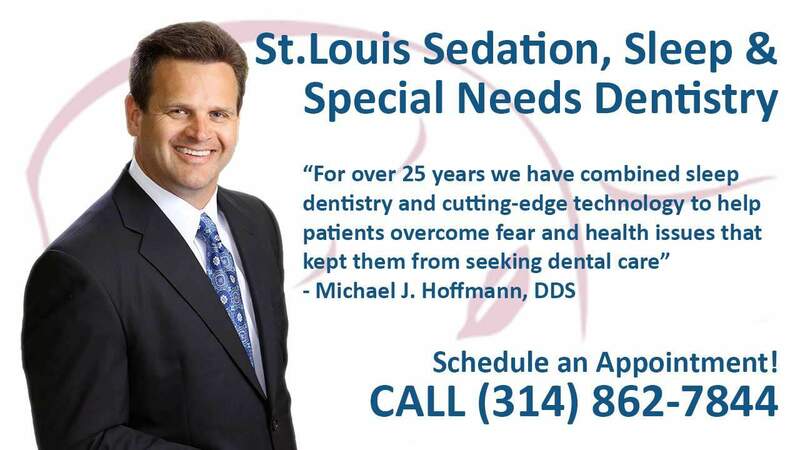 To schedule your child’s next appointment, call us today at (314) 862-7844.